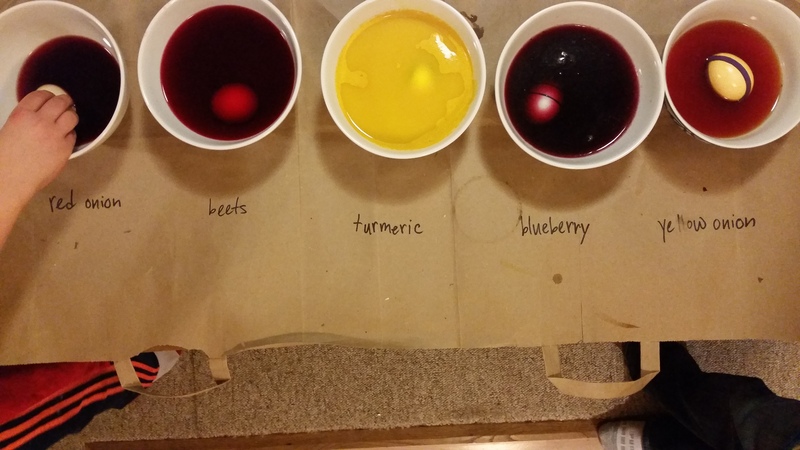 ← Natural Easter Egg Coloring Update: How-To, Cheap Tricks…Canned Beets? 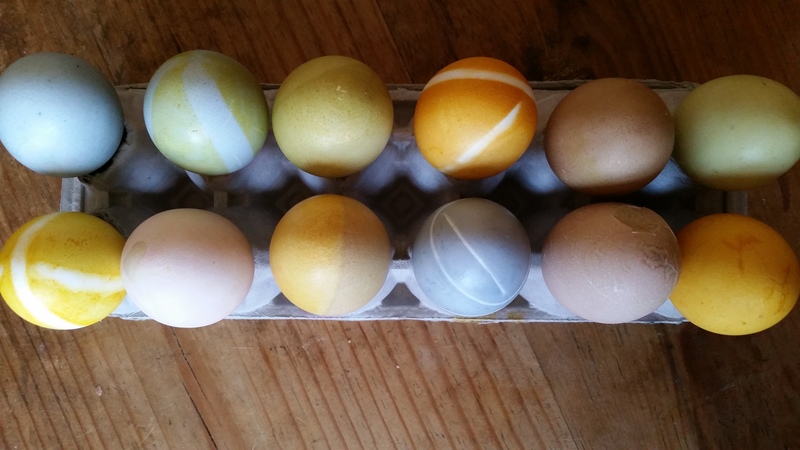 xo, and Happy Easter to you!! !